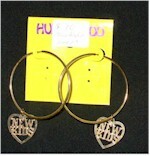 Looking for funky fashion jewelry or the perfect costume accessory? Backward Glances has so much bling for your buck! If you need vintage necklaces, earrings, belt buckles, hair accesories; we’ve got it for you. Check out the pages below to find the right additions to your funky fashion statements! Are you feeling a little bit groovy? 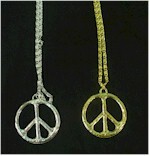 Maybe you should visit our hippie department, for lots of peace signs and plenty of love and flower power and mod jewelry! Are you born to boogie? Looking for chunky chains,pimp wear, mood rings or puka beads? and don’t forget our original 1970’s belt buckles! 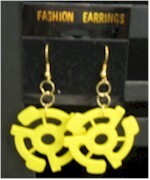 Our disco jewelry puts the funky in your fashion! Are you stuck in the Eighties? We’ve got the right stuff! Neon jewelry, slap bracelets, hair accessories, the New Kids and more: you’ll find it here! We’ve got lots of super sunglasses: styles from the 50’s, 60’s, 70’s & 80’s. What more can you want? Visit this department for everything else! 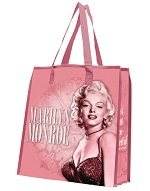 You’ll find purses, bubble umbrellas, cigarette holders, and more!